The new Sistema Masa projects for 2016, include a residential building project in Barcelona. The company has designed the facades for the building. 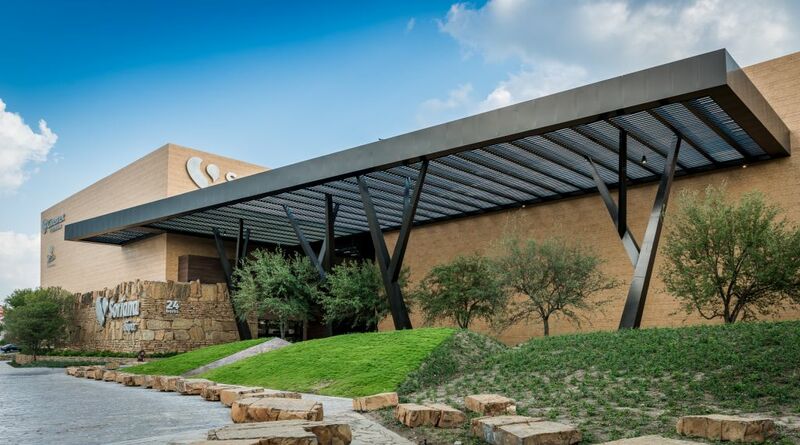 As mentioned in several post, ventilated facades are the best solution for saving energy therefore, Sistema Masa is committed to this solution. 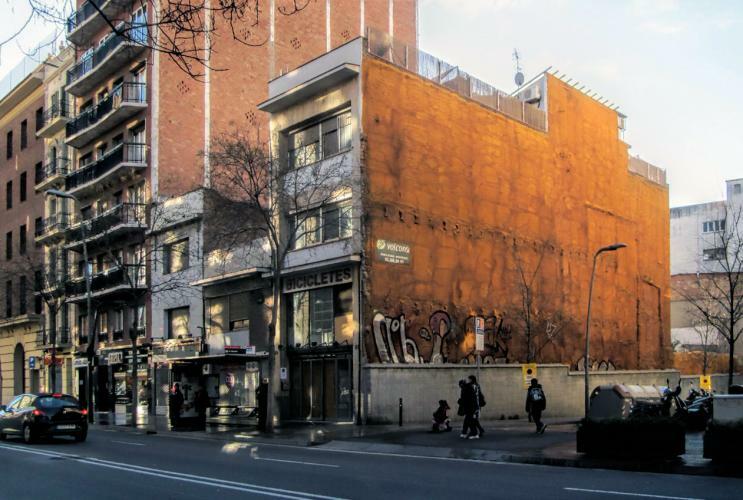 The new Sistema Masa project is a residential building on the corner of Calles Creu Coberta and Mir Geribert in Barcelona. It is an old terraced building. This factor added to the difficulty of the block being subject to roadway remodeling to create a direct exit to Gran Vía from Calle Diputación. The owner of the building commissioned architect Miquel Bayarri to completely adapt the building and particularly the facades. 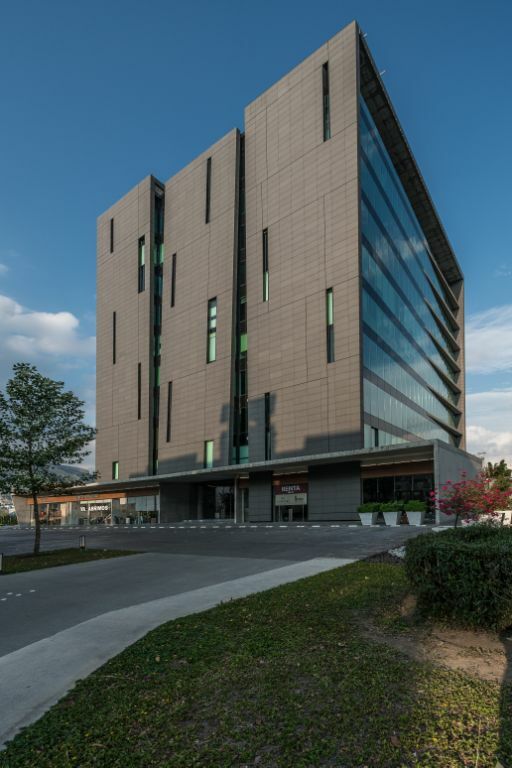 The objective was to achieve good technical/aesthetic quality and to provide the property the highest level of energy efficiency with the use of ventilated facades. Therefore, it is not just a facade maintenance project; it is also a project for the installation and design of ventilated facades. The location of the building, in the heart of Eixample in Barcelona, requires particular attention to the aesthetics. For this reason, high aesthetic and technical quality ceramic cladding was chosen. 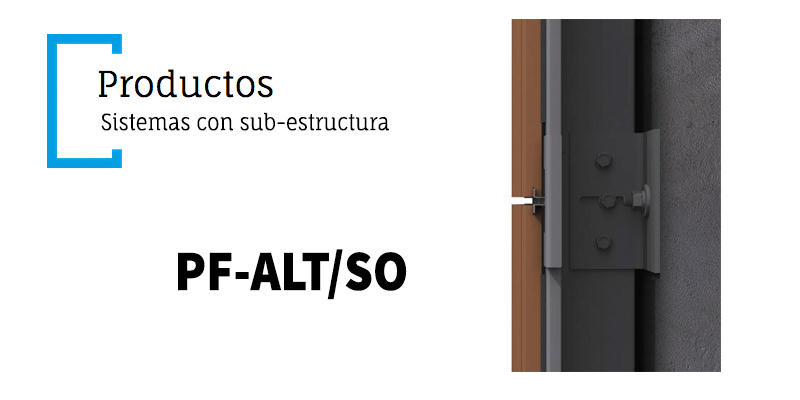 The fastening system chosen was PF-ALT/SO. This system has a sub-structure made up of a completely hidden anchor and is designed especially for thin cladding. The system is applied with high specification adhesive that guarantees correct fastening with the highest level of safety. To finish, here are some other projects with ventilated facades and the PF-ALT/SO fastening system. If you would like to know more about Sistema Masa products and projects, please consult the company's website or follow Sistema Masa news.